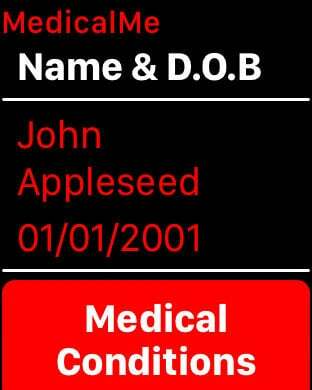 MedicalMe is a medical ID and emergency alarm designed to be used in the event of a medical episode. In the event of medical emergency, you can use MedicalMe to get the help from people around you. If you’re suffering from a medical episode, then you can start the emergency alarm that will alert people around you to your location so they are able to provide you with the medical care you need. 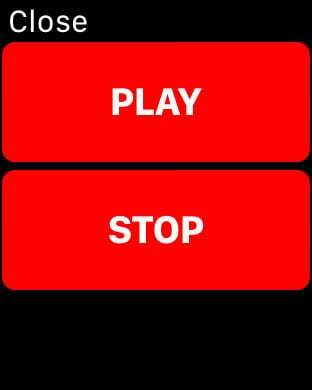 A lock screen wallpaper can also be created which allows your medical conditions to be displayed directly on your lock screen - without unlocking your device. Getting help in the event of a medical episode really couldn’t be simpler with MedicalMe. 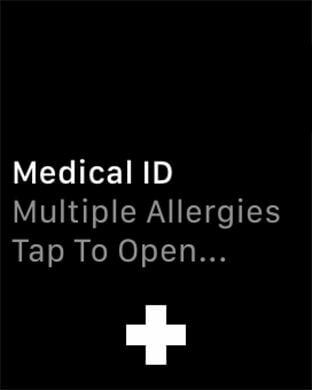 Please note that some features of MedicalMe require an Apple Watch to function.